Portugal eyes Leonardo M-346 for pilot training. Portugal is suffering some difficulties regarding pilot training following the withdrawal of the Alpha Jet fleet. The nation is currently sending some crews to the United States to receive training, but according to the Chief of the Portuguese Air Force, Gen. Manuel Teixeira Rolo, it is not a definite solution. Portugal is considering the opportunity to sign a pay-per-hour agreement with a local company specialized in leasing military aircraft, the SKYTECH, which includes the purchase of a new and adequate jet trainer by the supplier. Rolo said that the deal could also include other countries like Belgium, Netherlands and Norway. He identified Leonardo's M-346 as the preferred choice. All nations that could benefit from the agreement will soon be equipped with the modern F-35 and it is crucial to consider the most advanced platform on the market. SKYTECH already signed a letter of intent with Aero Vodochody for the delivery of 10 L-39NG jet trainers, but the type does not meet the needs of Portugal. 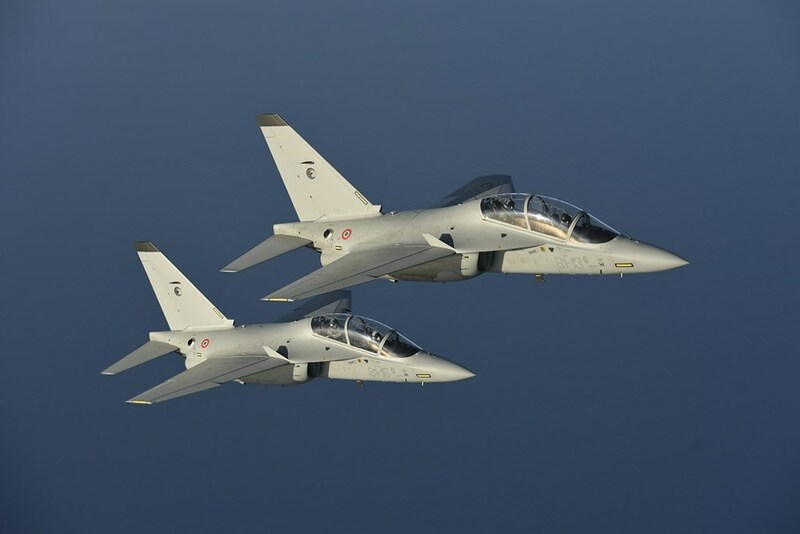 According to the Leonardo, the M-346 is the most advanced trainer aircraft available on the market today and the only one specifically designed to prepare pilots for high performance new generation aircraft. Since 2013, the M-346 is in service with the Air Forces of Italy, Republic of Singapore and Israel, and more recently it was adopted by the Polish Air Force that signed a contract for 8 aircraft in 2014 and 4 more in 2018.